Today we are pleased to announce the official release of Easy Property Listings 3.2 which has improves many internal functions and features. These changes will allow us to expand the feature set with additional features and new extensions at a faster pace for your real estate website. After releasing Easy Property Listings to the real estate and WordPress developer communities in July 2014. There are now over 7,000 WordPress websites that rely on Easy Property Listings to find buyers, sellers, tenants and landlords and display listings around the world. We are really happy with the growth and community feedback, so thank you! We are pleased to announce the latest update to Advanced Map extension which has several improvements to tab specifications along with integration with Snazzy Maps that allow you to style your maps with ease. Styling your maps can really enhance your website design branding and its really easy, select the style you want, copy the code from Snazzy Maps and save. All your maps will have the new style applied. Easy Property Listings 3.0.2 Is Out! 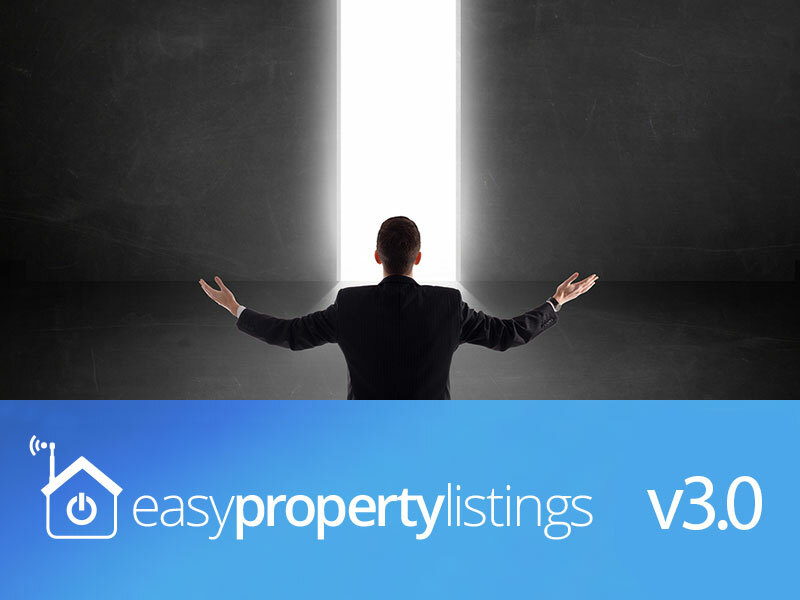 We are very proud to announce that Easy Property Listings 3.0 is out and ready for you to use on your real estate website. We took great care with this major feature release with extensive beta testing to ensure that updating to the new version would just work. Thankfully it did! Post release we did encounter a few minor issues that we have corrected and released bug fix updates in version 3.0.1 and 3.0.2. I’m really proud of the team and the community of testers helping make this possible. 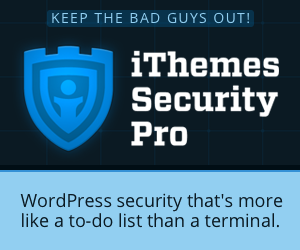 It’s a release that adds a whole lot more to an already feature packed WordPress plugin. Our goal is to help you list more listings, make sales and increase your property management portfolio. To facilitate our focus on lead generation we have added to major features to help you do this. This release has corrected the commercial pricing search issue and we have also added category searching to the commercial, rental, rural, land, business and commercial_land post types. Included in this maintenance release is a new hidden image mod time field that will help optimise image importing with our importing extension for WP All Import Pro that we are working on. We also corrected the custom POA label issue that were pointed out to us in this release. Your feedback is critical to the growth and improvements to Easy Property Listings, we love the feedback and value your input so please let us know your issues by opening a support ticket. We love feedback good and bad, if you have a minute leave a review. It’s been a hectic few weeks here for us since the release of the five star rated and fastest growing real estate plugin on WordPress. Along with the release of Easy Property Listings 2.2.4 we have finally completed the Sliders extension which has now been released. We have been working on the Sliders extension for several weeks and its been a hell of a challenge along with the major release of Easy Property Listings 2.2 which happened only 11 days ago and we hit our highest downloads per day at 453, up from our previous peak of 285 on the release of version 2.1 which you can read about here. This release addresses several issues with the re-mastered search functions and we have made improvements to the pricing of Commercial, Commercial Land and Business listings. Tweak: Improvements to Commercial/Commercial Land/Business pricing when set to Lease type to display free form price text. Tweak: Bar graph in dashboard will no longer cover address if set to low. Tweak: Added sticker CSS styling for single listing. Fix: Search Widget/Shortcode display house category value instead of key. Fix: Search Widget/Shortcode Property ID correctly searches numeric listing ID. Fix: Search Widget/Shortcode excluded non searchable fields from land, commercial, commercial land and business post types. Since the last release we have been working hard on improving Easy Property Listings for your real estate listing website and have just released the Easy Property Listings 2.2. It contains hundreds of improvements, several key new features and will make your real estate website stand out. Read on to find out about the changes and what is new. We’ve been hard at work on Easy Property Listings version 1.3 to bring you an even better and more robust real estate application to create real estate websites using WordPress. Version 1.3 has been updated with the following new features and tweaks. New: Added initial Dutch translation. After a couple months of feedback for many happy users and over 2000 downloads with real estate websites being developed all over the world using Easy Property Listings we’ve finally…. 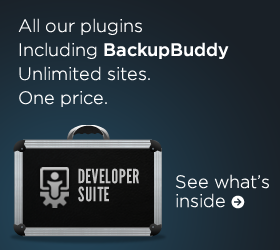 FINALLY released our first major update to the plugin. We’ve been working on it since the initial release 1.1 in June and are thankful for the feedback from many WordPress developers and Real Estate agents around the world who have been connecting with us daily. With this feedback, questions and request we’ve been able to add many new features to help make creating real estate & property websites. Our primary goal is create a platform that makes building dynamic real estate quick and easy. 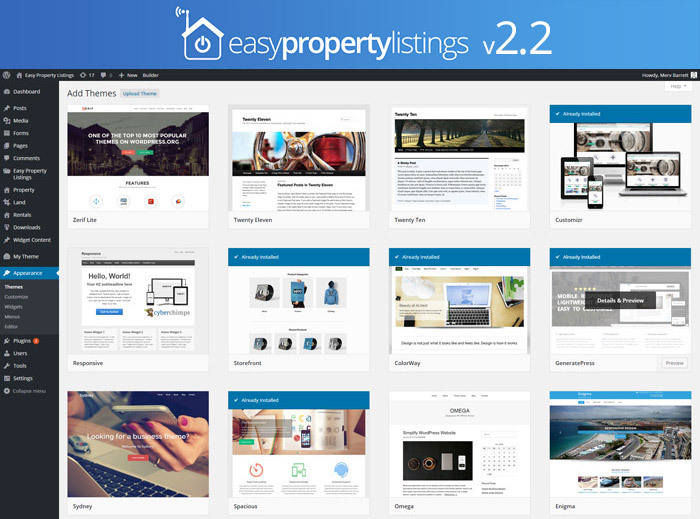 We are thrilled to announce that our major release of Easy Property Listings 1.2 is now available for you. 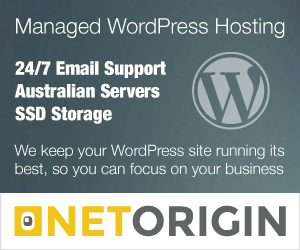 You can download the update from WordPress.org or from within your WordPress Plugins page. Different listing types: Rentals, residential property, land, commercial, rural, business. Allowing for different pricing: fixed price, no price, range price. Creating dozens of custom fields. Trying to get it to work with your WordPress theme. But alas, at the end of the day, you just want a real estate plugin that has already taken care of all these problems already. You just want to be able to install the plugin and add your listings, so you can get on with the rest of your life. Mostly you’re thinking, “It’s just too hard”. 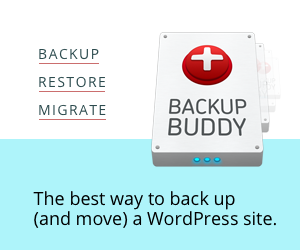 Well, finally you can relax knowing that all the hard parts are done when you use the right real estate plugin for WordPress. Easy Property Listings plugin for WordPress has been created to solve all these problems for you. It’s quick to set-up, and you’ll be adding your first listing in a few minutes. Click here to read the full instructions on how to install and use Easy Property Listings plugin for WordPress on your next real estate website. Be the first to know about the latest updates and exclusive promotions from Easy Property Listings by submitting your information below. Easy Property Listings 3.0.2 Is Out with Contact CRM and KPI Reports built in! Learn the success tips of real estate agents that cracked the million dollar mark! Great Product and Great Support. 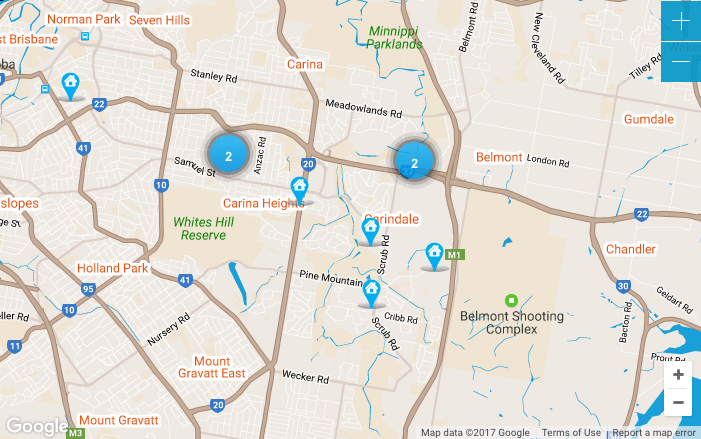 The Easy Property Listing Plugin is a great addition to my client’s websites and they provide great customer support.